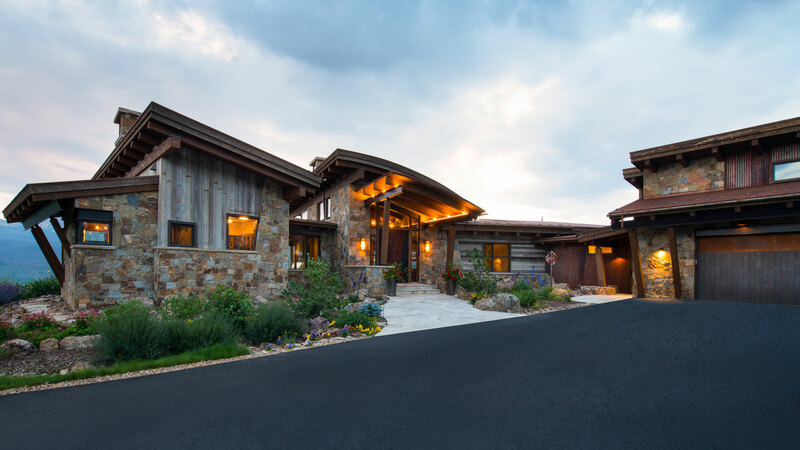 Ivan Stanley Fine Home Builders of Breckenridge has spent over twenty years establishing exceptional relationships with clients. Their commitment to excellence is evident in each project they undertake. 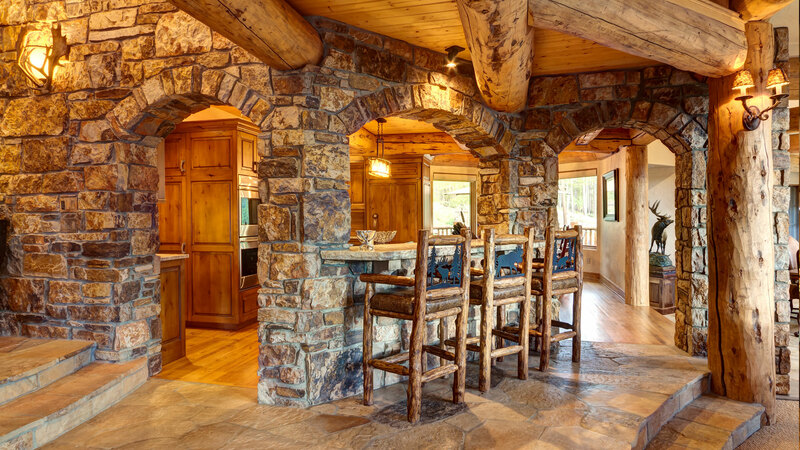 Ivan Stanley Fine Home Builders is your resource for quality construction craftsmanship and superior service for custom home designs, historic restorations, and additions or remodels. We service throughout the Rocky Mountains in Summit County, Eagle County, and the surrounding areas. We have created some really beautiful buildings here in Breckenridge, Sliverthorne, Frisco, Vail and many other scenic mountain towns. Our mountain spirit means Ivan Stanley Fine Home Builders is always up for an adventure. Jeremy Fischer was inspired to construct a commercial restaurant in the heart of the Breckenridge Historic District. 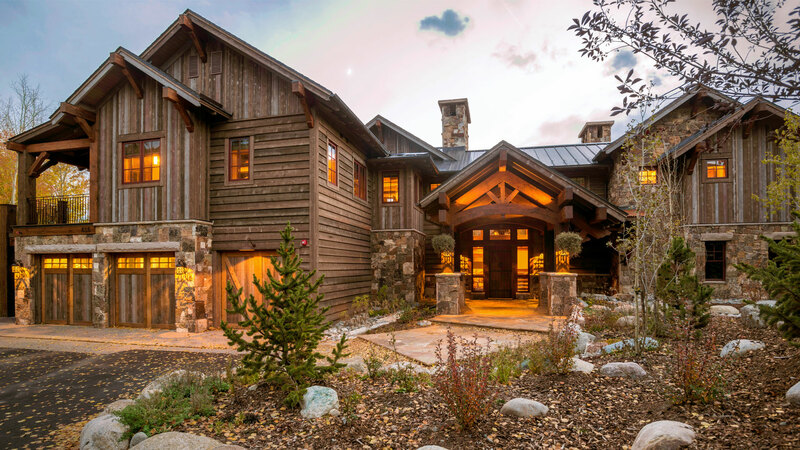 Introducing Highland Rounds, an Ivan Stanley Fine Custom Builders custom home that speaks to true mountain inspiration while including modern conveniences and luxury design. In a word, this modern mountain custom home is stunning. Working closely with Berglund Architects Berglund Architects, we created an artistic naturally inspired home with effortless functionality. The owners desired an inviting, open, tranquil home that welcomed Colorado beauty. The outcome is this breathtaking, innovative home nestled in Summit County. 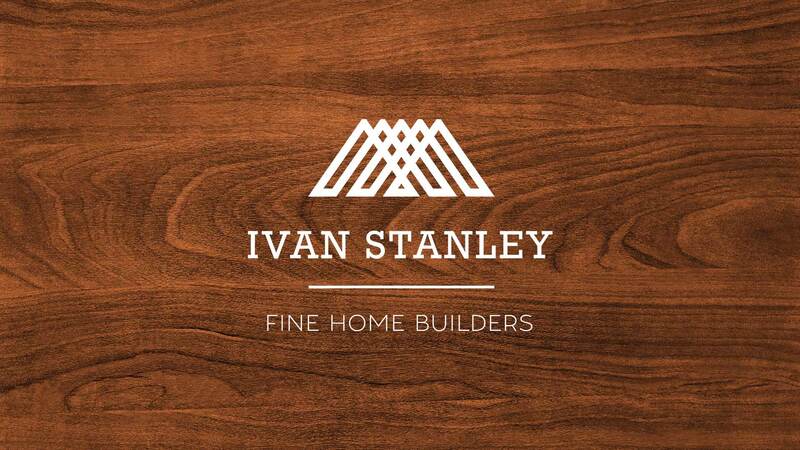 Ivan Stanley Fine Home Builders. Read what our clients say about Ivan Stanley Construction. 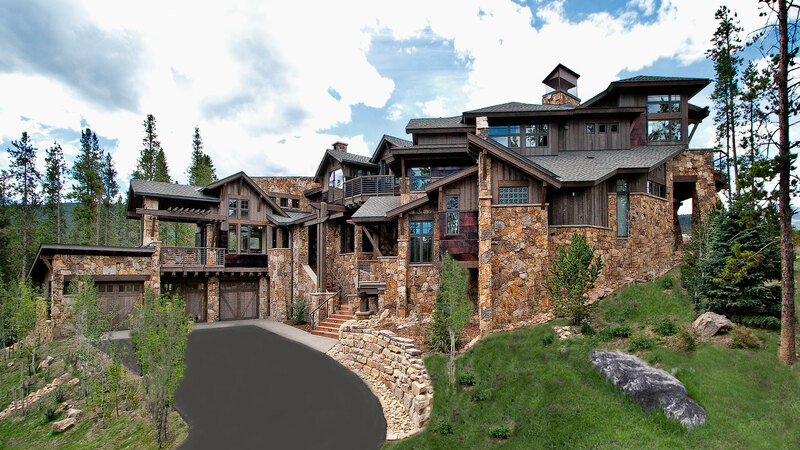 Ivan Stanley Homes built a vacation home for us in Keystone, Colorado in 2012. Not only was the project on time and on budget, the quality of the work was beyond expectations. Many people told me that the building process could be a nightmare. But with Jeremy, it was pleasant and actually fun. I'm a bit of a perfectionist, so the highest compliment I can pay a contractor is to acknowledge that he did the job as if it were his own house. The work of Ivan Stanley stood up to my critical eye, and I couldn't have asked for a better outcome ...The employees at Ivan Stanley are personable and, above all, are responsible and efficient. We personally define excellence as the result of high intention, sincere effort, intelligent direction and skillful execution, and we couldn't describe Ivan Stanley Custom Home Builders as any better. I think of Ivan Stanley as more than a typical builder. Jeremy and his craftsmen are, in fact, enthusiastic partners with the architect and home owner. We often collaborate early, marrying creative ideas with innovative construction techniques. As a local mortgage and construction lender, I have had the pleasure of working with Jeremy for over 8 years. I have financed many of the homes he has built in Summit County.In all that time, we have never had a problem on any of the projects we were involved with Ivan Stanley Fine Home Builders. We have worked with Ivan Stanley Fine Home Builders for over a decade. We have been extremely pleased with the high quality of Jeremy's workmanship and their willingness to work hard to bring projects in under budget. I have known Jeremy Fischer for nearly ten years. We first met when we began to remodel our home in Breckenridge. He and his firm also built a large new deck on the home. Throughout this process everything promised was accomplished without conflicts arising.